Welcome all Singles! 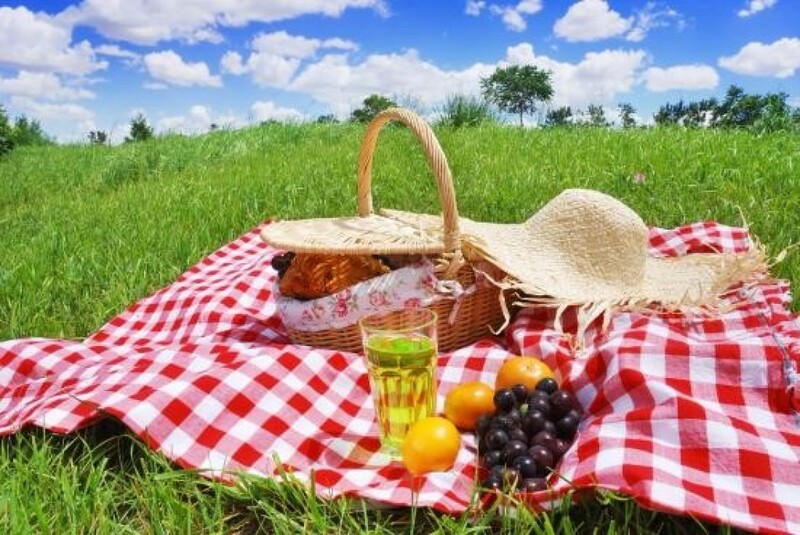 St. Michael's CSU (Singles) is having a Picnic. You can enjoy company of others, take a nature walk, or just play in the lush green grass of Bob Eden Park. All are invited. CSU will provide grilled hamburgers & buns. Singles can bring the sides. Note: Alcohol is not allowed in the park. Please fill out the Event Registration, found on this page.